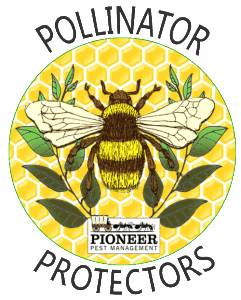 Pioneer Pest Management makes every effort to protect pollinators in all avenues of our pesticide applications. 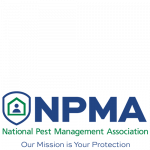 It is our responsibility to make sure our policies and procedures reflect available scientific data regarding pollinator health with added measures to ensure we are aiding in the preservation of pollinators and minimizing the environmental impact of the insecticides Pioneer Pest Management applies. 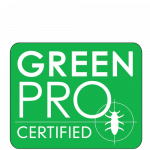 We will not make any applications of systemic insecticide products on or around any flowering trees, plants or shrubs. We will not apply any pesticide to any actively flowering tree, shrub or plant where pollinators may forage. 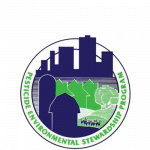 We will not apply pesticide material in ways that violate the law of the label. This includes but is not limited to the amounts applied, application sites and targeted pests. We aggressively minimize drift on all outdoor applications of pesticides by using proper application equipment and techniques. 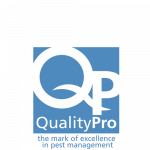 We only target specific pest zones with our pesticide applications. We continually review all relevant information regarding pollinators and pesticides to make informed, educated policies based on available science not conjecture. We educate our technicians on best practices for all pesticide applications when pollinators are in the area. We work hand in hand with our customers in efforts to establish more pollinator friendly zones. 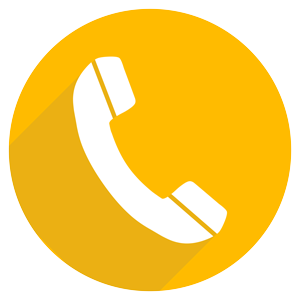 We refer all customers inquiring about honey bee swarms to local reputable bee keepers.